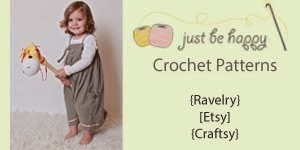 March is the national crochet month, so to celebrate I am having a giveaway! What am I giving? A set of bamboo hooks and this beautiful hank of yarn! How do you enter? By following the directions in the rafflecopter widget below. When does it end? March 8, 2015 12:00 AM. Update: Winner is Shanda Vance! Good luck and happy national crochet month! Wow! What a wonderful gift!! Oooh thats a beautiful skien..... :) thank you, for the givaway! Ooo noro! And bamboo. How can I not enter on those two fronts!? (Will you post overseas?) I must get on with my crochet project today. But I'm dreaming now. Love the color of the yarn!!!! 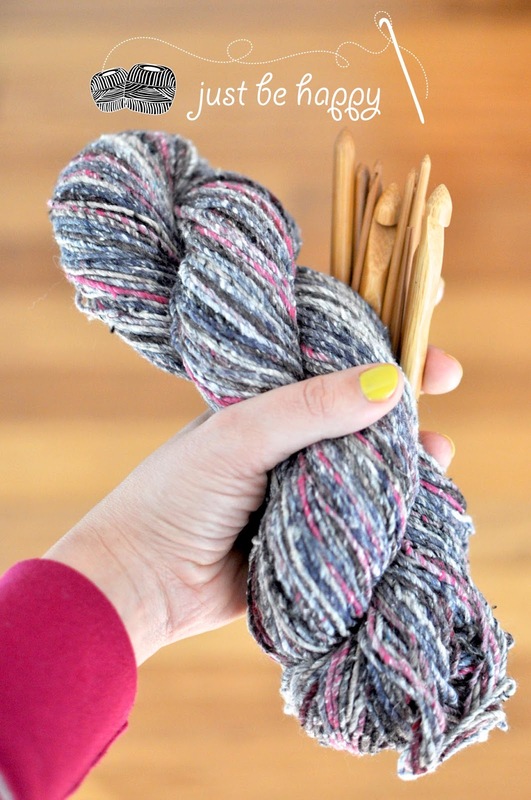 The yarn in this photo just grabbed my attention like crazy! Thank you for the opportunity to win it! Lovely yarn! And who doesn't need hooks? That yarn looks so pretty! Would LOVE to try those hooks! 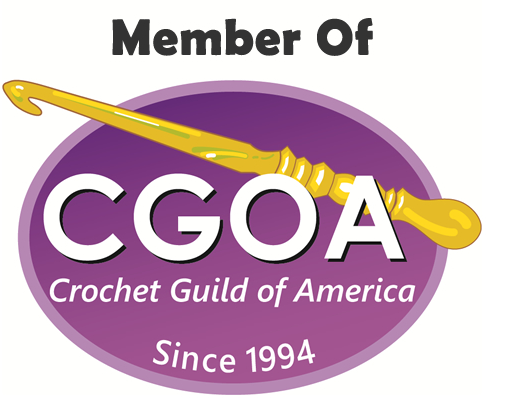 I've been crocheting for nearly 50 years, and never knew there was a national crochet month! I've learned so much from you talented women and men! I would also love to try the bamboo hooks! I've never used anything but steel or aluminum. Thank you for having this lovely giveaway! Would love to try bamboo hooks. Beautiful! I'd love to try the bamboo hooks! Is a great way to welcome spring! Thank you for the lovely giveaway! Gorgeous! Thanks for the chance to WIN!!! Thanks so much. Beautiful yarn and nice hooks, all I have is steel hooks. beautiful yarn and I love bamboo tools. Thanks!! Yarn and hooks are gorgeous! Lovely yarn and hooks. Thanks for offering the chance to own them to others. Would love to try that yarn.